Rank and file members of the United Auto Workers union at General Motors appear likely to approve a new labor deal. Several large local unions have voted in favor of the four-year deal in the last few days, including the Detroit-Hamtramck Assembly plant that builds the Chevrolet Volt among other vehicles. Earlier in the process, some plants voted against the four-year deal that was reached late last month just before a strike deadline. But since then, the union's leadership has been lobbying members hard, telling them that a rejected deal could lead to a strike at GM and possibly a deal that's worse for them. "If this tentative agreement fails nationwide [we] will have no other choice than to strike," said Vicki Hale, local of a plant in Kansas City, in a Facebook posting to her members before they voted. 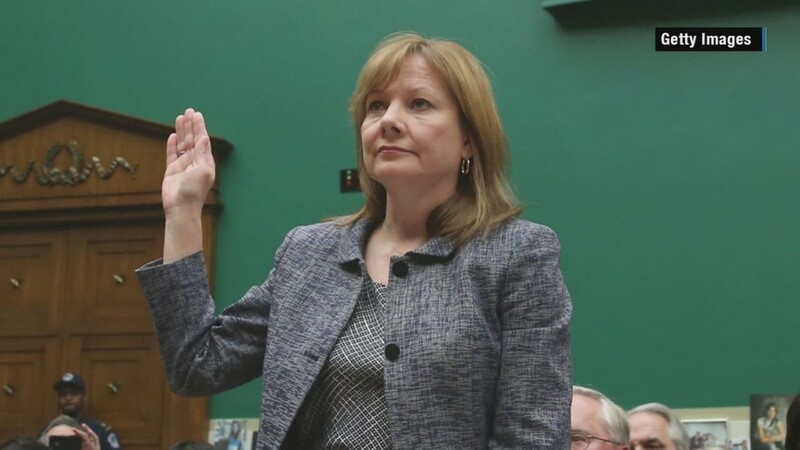 Hale also warned that GM had vowed it would pull back on promises to invest $1.9 billion in its U.S. plants if members there went on strike. The GM deal is more generous than the one that the UAW recently negotiated at Fiat Chrysler (FCAU). It calls for an $8,000 signing bonus instead of $4,000 bonuses at Fiat Chrysler, and it gives workers a 3% raise, their first raise in a decade. Over the next eight years the deal will also close a pay gap between veteran workers and those hired since 2007, who were paid at a significantly lower pay scale. But GM (GM) is doing better financially than Fiat Chrysler. It posted a record operating profit in the most recent quarter despite continued costs associated with its recall problems. Final results of the GM vote should be known by Saturday. Next the union will try to reach a new deal at Ford Motor (F), which also has more than 50,000 UAW members at its U.S. plants.